These days, many electronic components are being driven harder, running at higher power and generating more heat. If this heat isn’t transferred away it can result in poor performance, not to mention overheating, damage and failure. This is where Thermal Interface Material (TIM) comes in. It’s a thermally conductive medium which is used to fill the air gap between mating surfaces in electronic components. These gaps are usually filled with air which is a poor conductor of heat. This creates a thermal barrier which stops the transfer of heat between the component and its heatsink or chassis. Filling these air voids with a proven TIM helps ensure reliability and performance and prevents electronic components from overheating and becoming damaged or burnt out. You can choose from a wide range of TIMs to meet your requirements depending on size, width of gap, surface finish, whether parallel or un-parallel, how quickly heat needs to be dispersed and if electrical insulation is required. EMI Thermal will be only too pleased to help your engineers and designers select the correct TIM. 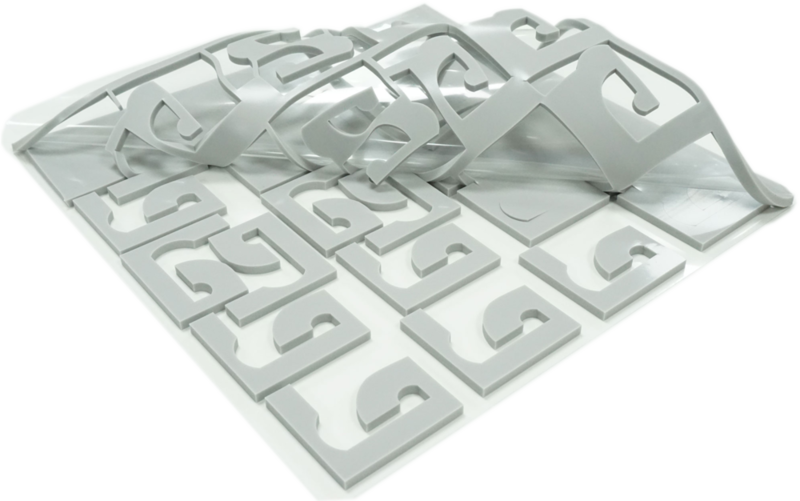 We can supply a range of samples to help with thermal trials, and once the right material has been identified, we will convert these materials into bespoke pads to meet your precise requirements. Sometimes referred to as gap fillers, gap pads or thermal pads, these come in a range of thicknesses (mm) hardnesses (Shore 00) and thermal conductance (W/mK). They are used to fill gaps in excess of 0.5mm and up to 5mm. These are tough, electrically insulating materials which are resistant to cut-through sometimes used under mosfets. They have very good electrical insulation and good thermal conductance. 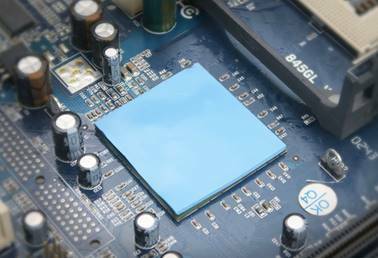 A high performance, cost-effective thermal interface material used where electrical isolation is not required. It’s unique grain-oriented structure allows it to conform exactly to surfaces, thus maximising heat transfer. 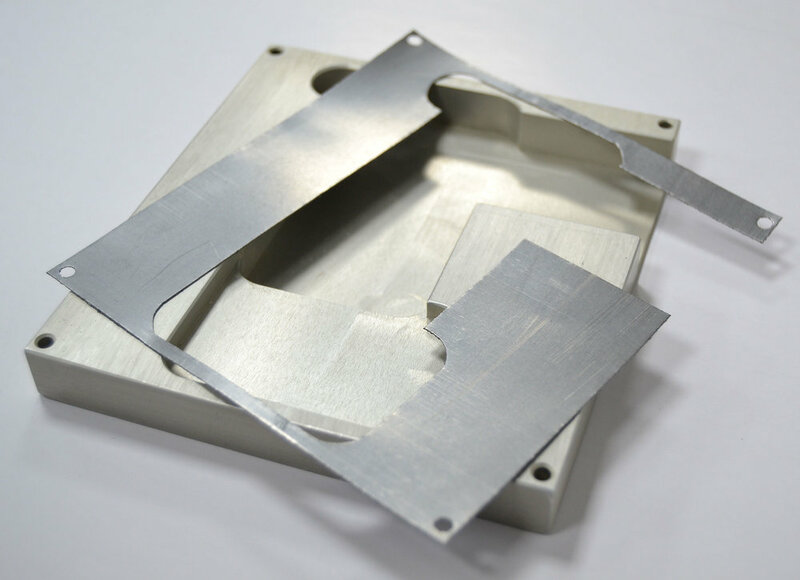 With very high thermal conductivity, graphite is widely used to transfer heat between metal-based PCBs and heatsinks. These are used for very fine gaps which require some degree of electrical insulation. Phase change material has the unusual characteristic of transforming to a waxy state at 50°c which then fills every microscopic void.